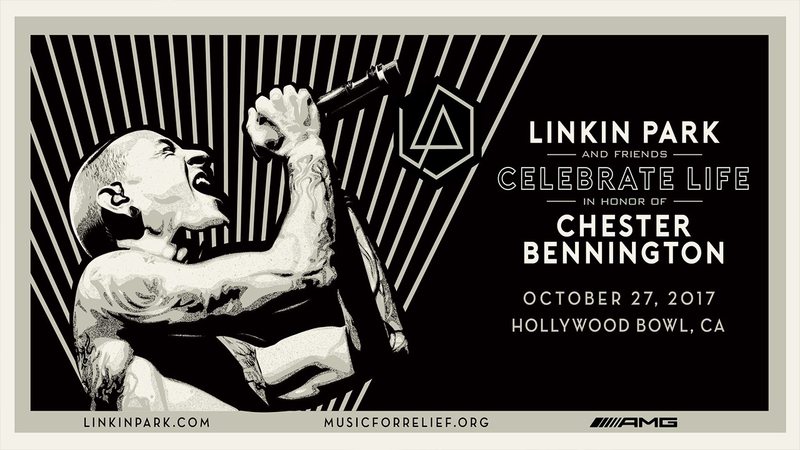 Tonight at 7:30PM PST Linkin Park will be live streaming a concert in tribute to Chester Bennington, their lead vocalist who tragically died earlier this year at the age of 41. This will be the first time the band has played together since his death. For those of us who grew up listening to Linkin Park the news of Chester’s death was a devastating shock. He was the voice of a generation and his music helped countless people through life’s hardships, including yours truly. The full impact of this loss to the rock world has only just started to set in, and tonight’s concert should be the first step in trying to heal, both for the band, and their fans. You can watch the stream live at the top of this page or over on Linkin Park’s official YouTube channel. We’ll be watching it ourselves and if I have anything to say I’ll be sure to post it over on my Twitter at www.twitter.com/jenovastark. The official hashtag for the event appears to be #MAKECHESTERPROUD.